Wedding stationery: it’s not just invitations. This category includes save-the-dates, menus, placecards, signage, thank you letters… we could go on. 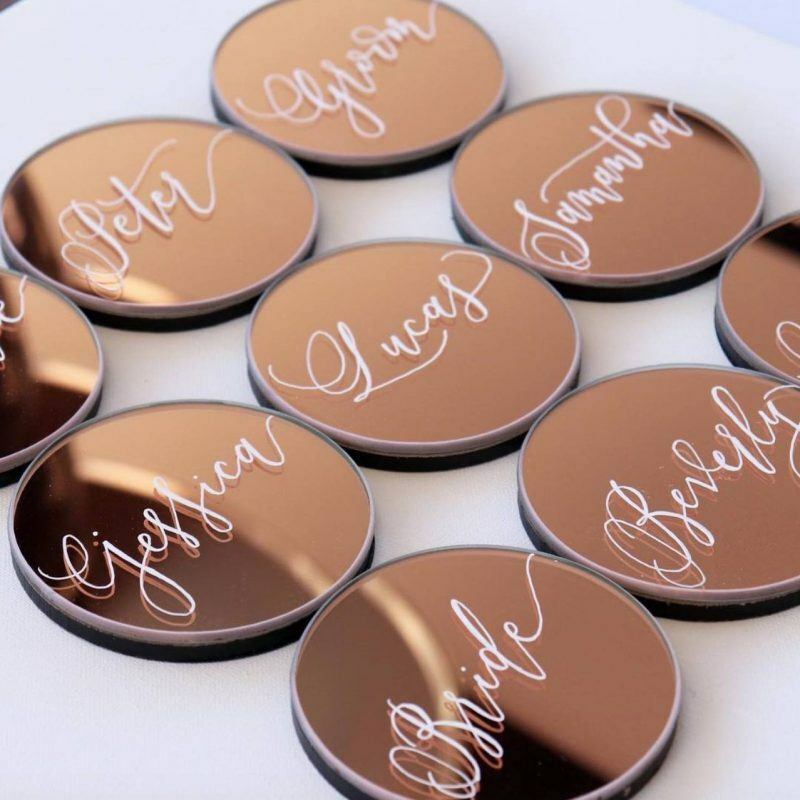 And while you’re not obliged to have all (or even most) of it, the cost of creating stationery for all of your wedding guests can quickly scale. We’ve brought together some tips to help you save money and have gorgeous stationery, whatever your budget is. Does the thought of wrapping things up at curfew make you a little sad? 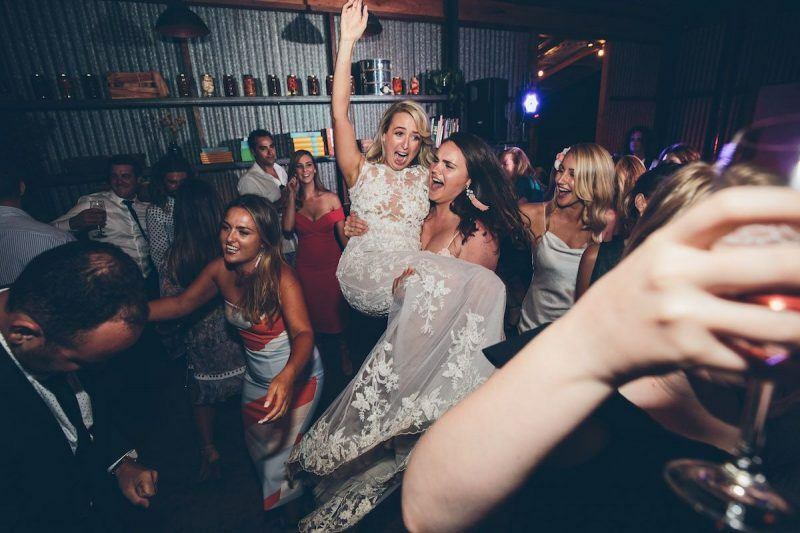 A wedding after-party could be for you. How do I cancel a wedding vendor? It’s a question we’re thankfully not often asked, but for those in this unfortunate situation, here’s our advice. 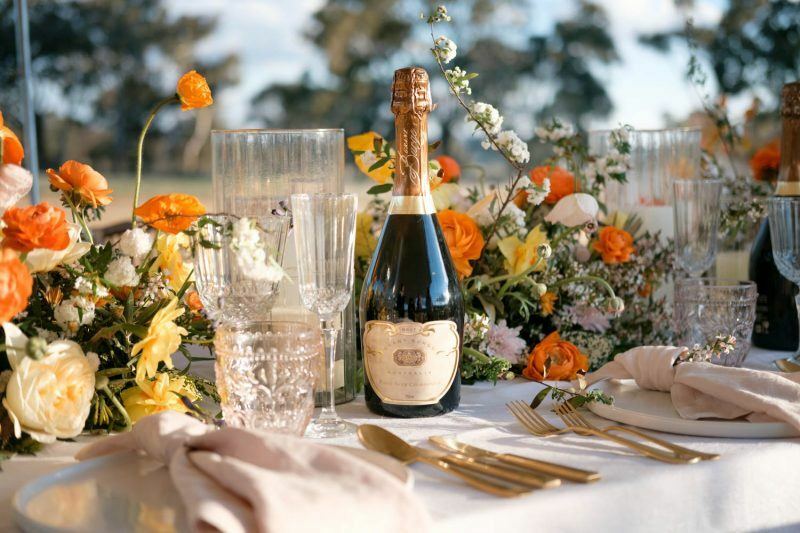 Unsure of what wines to have at your wedding? How many whites? How many reds? Whether rosé is a good idea? We’ve got you covered here, plus a $100 voucher for you to redeem on sparkling wine thanks to our friends at Grant Burge Wines. 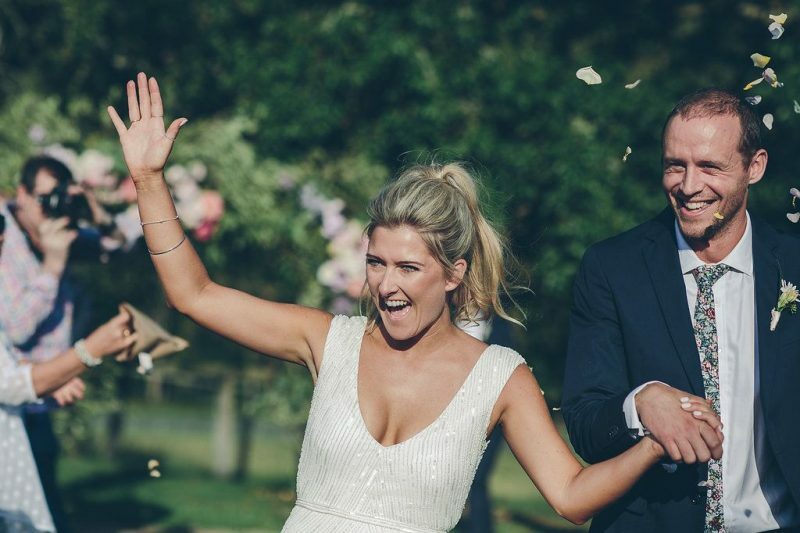 It’s unlikely you’ll ever have your face photographed more than on your wedding day. Fortunately, our top photography trends for 2018 are all about making sure you don’t even know it’s happening. To hire or not to hire a wedding videographer, that is the question. Read on and you’ll (hopefully) have your answer. Curious to know how much wedding celebrants cost and why? Find out here. So… who pays for what? Search ‘what does the bride pay for when it comes to bridesmaids’ and 11.3 million pages will appear. That’s a lot of opinions. We figured why not add ours to the mix. 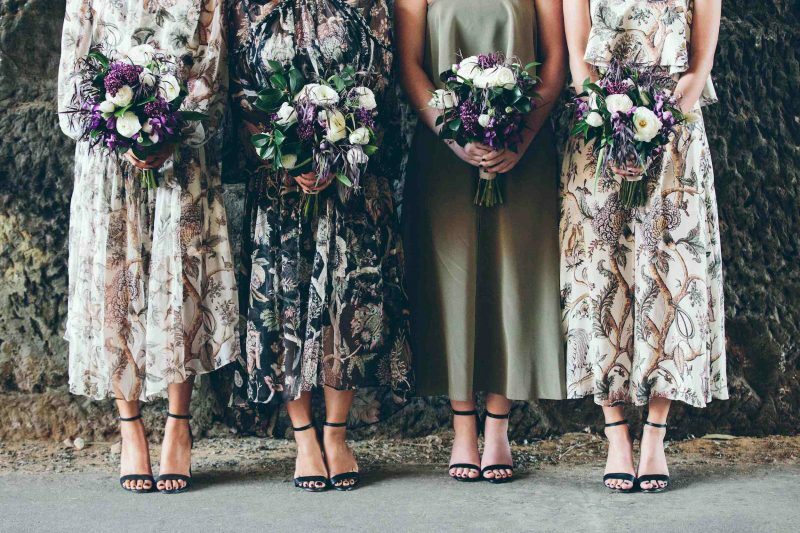 We chatted to the team behind the wedding fair with a social conscious Mindfully Wed to get some seriously amazing eco-trends that you can easily adopt for your own wedding without compromising on the vision for your big day. 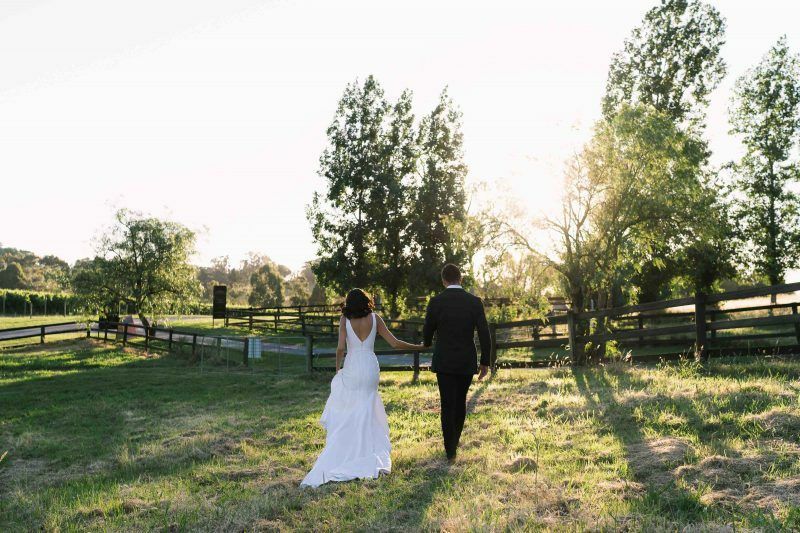 In fact, we promise these ideas will only enhance the good feels and love surrounding your special event. Read on. 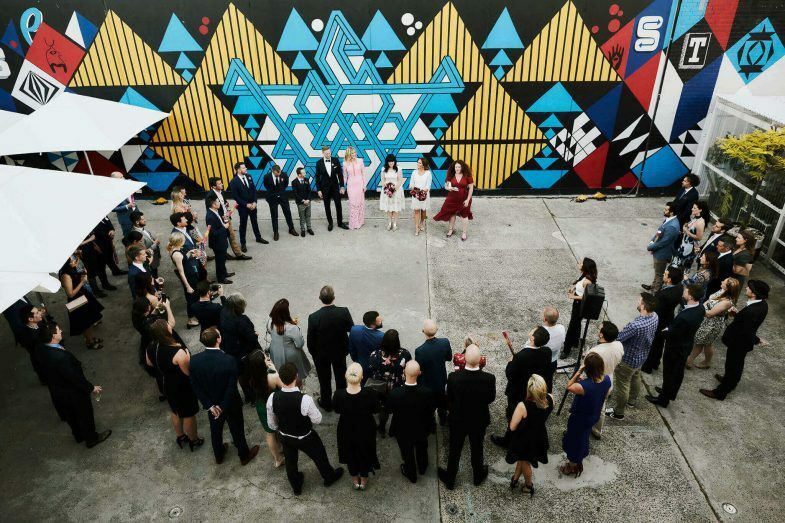 Wedding celebrant Andrea Calodolce shares the weird (and outdated) history of some of our most common wedding traditions – and what you can do instead. Hell to the f-yes for surprise weddings. We’ve always wanted to attend one – they just look so damn delightful. 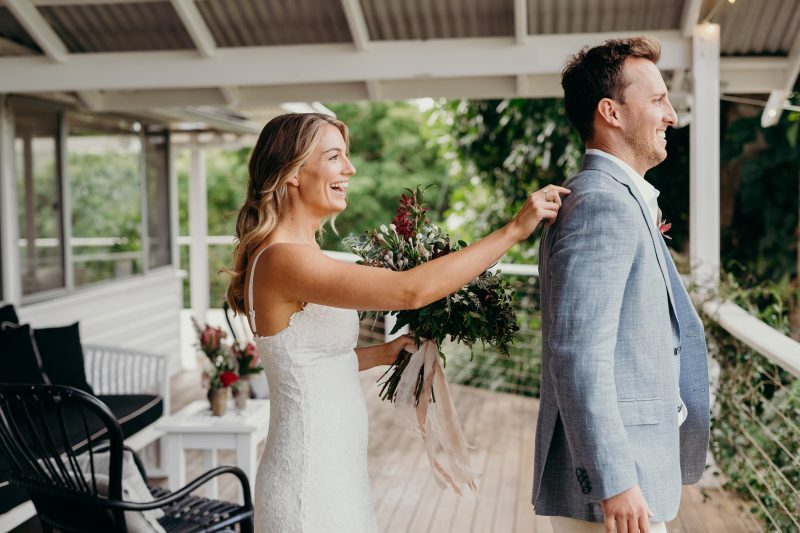 And for the couples that decide to go down this path, we’ve heard it helped them alleviate the stress and pressure of planning a full-on traditional big day. 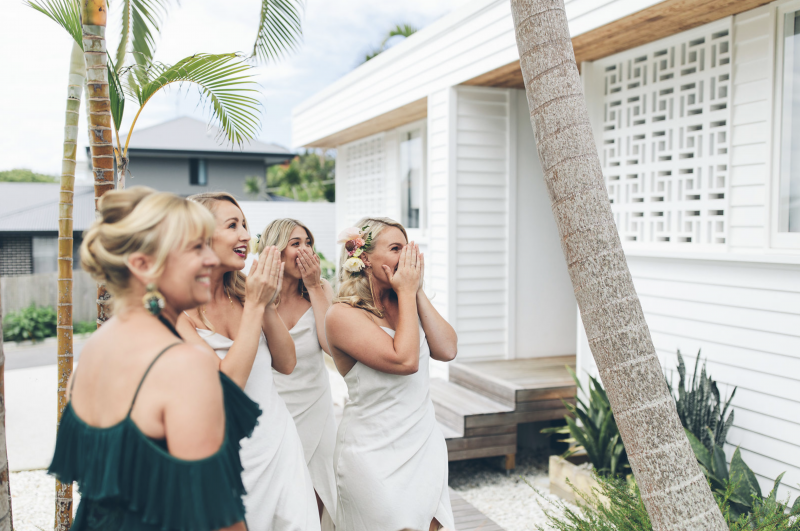 If this sounds like your bag, we’ve got some tips to share to plan a surprise wedding that a) remains a surprise, and b) is full of joy. 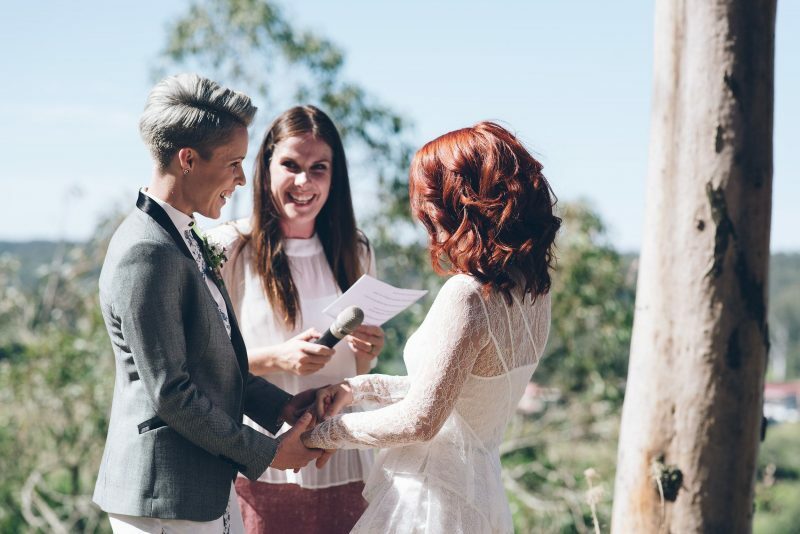 Victoria Eustace of All We Need is Love is, among many celebrants, an advocate for marriage equality in Australia. 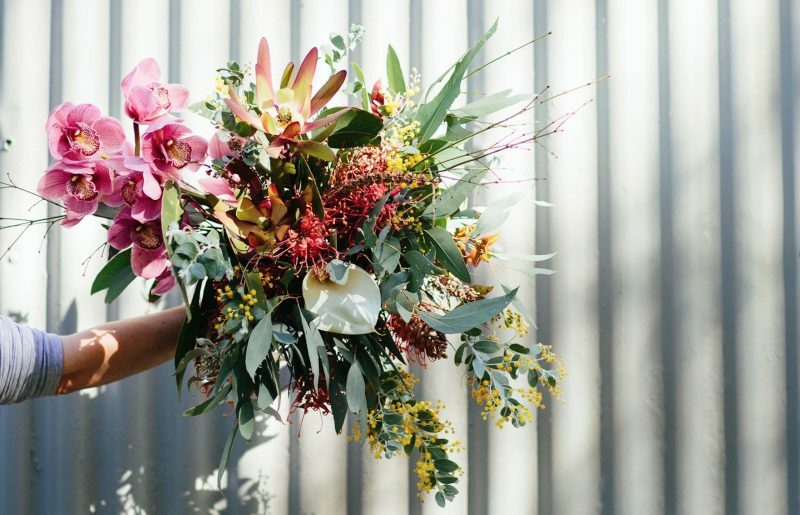 Here, she shares some clever ways to use your wedding as a catalyst for change.